At Taralee Orchards, you'll be 11.1 km (6.9 mi) from Wongabirie Park and 11.3 km (7 mi) from Wirrabara Golf Course. Highlights at this B&B include free self parking, and in-room kitchens and fireplaces. All 2 rooms feature TVs with digital channels, and you can enjoy furnished patios, DVD players, and ceiling fans. Kitchens and fridges are also available. This bed & breakfast offers a garden, barbecues, and tour/ticket assistance. Added amenities include laundry facilities. Continental breakfast is available. 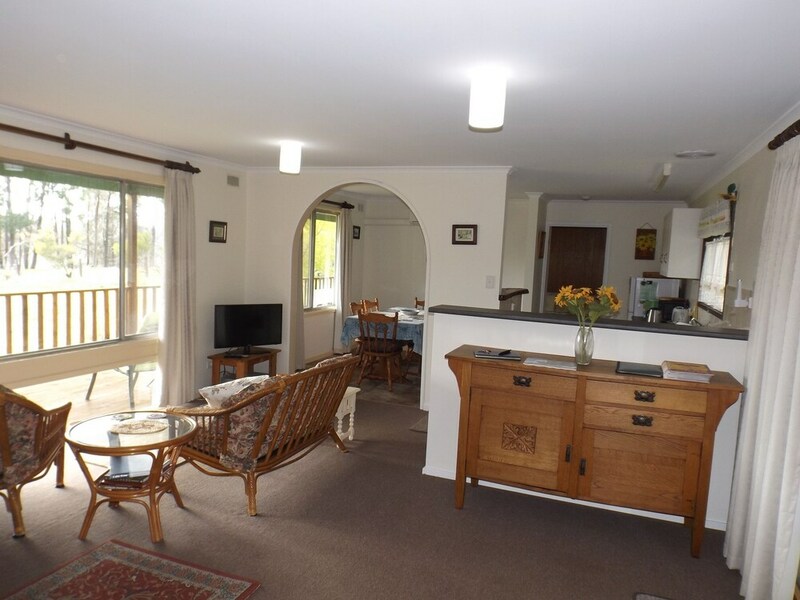 With a stay at this 3.5-star Wirrabara B&B, you'll be 32.5 km (20.2 mi) from Tresylva Park and 33.3 km (20.7 mi) from Gladstone Railway Yard. Taralee Orchards offers its guests tour or ticket assistance, a BBQ, and a garden. The front desk is open around the clock. Self parking is free. 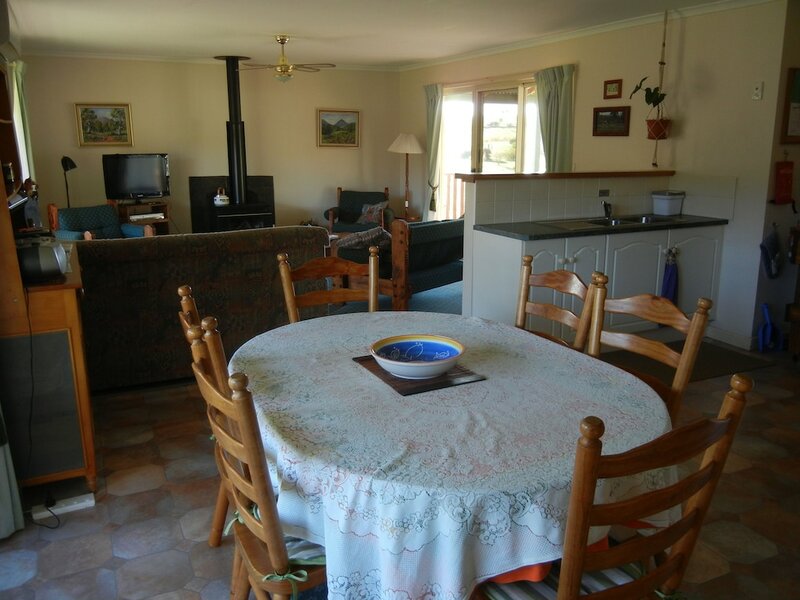 Taralee Orchards offers 2 forms of air-conditioned accommodation with fireplaces and DVD players. Rooms open to furnished patios. 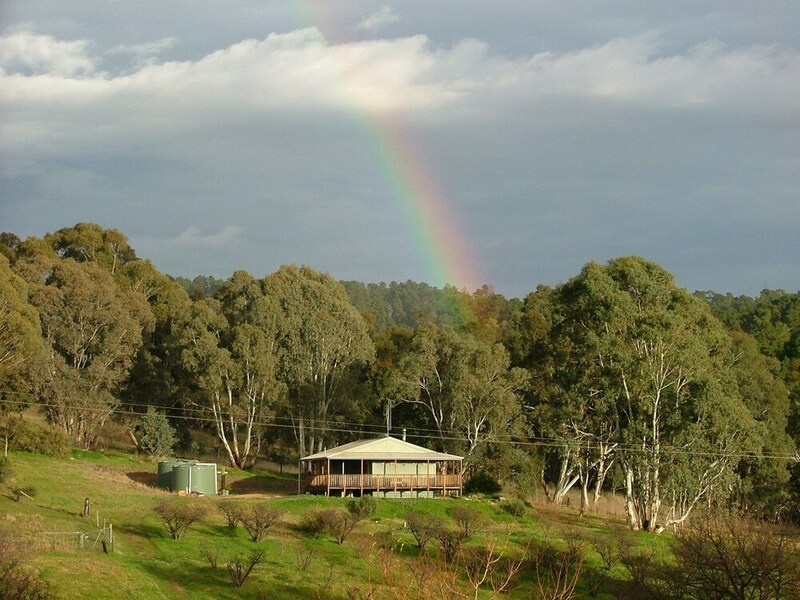 Accommodation at this 3.5-star bed & breakfast has kitchens with fridges. Bathrooms include a shower. Televisions come with digital channels.